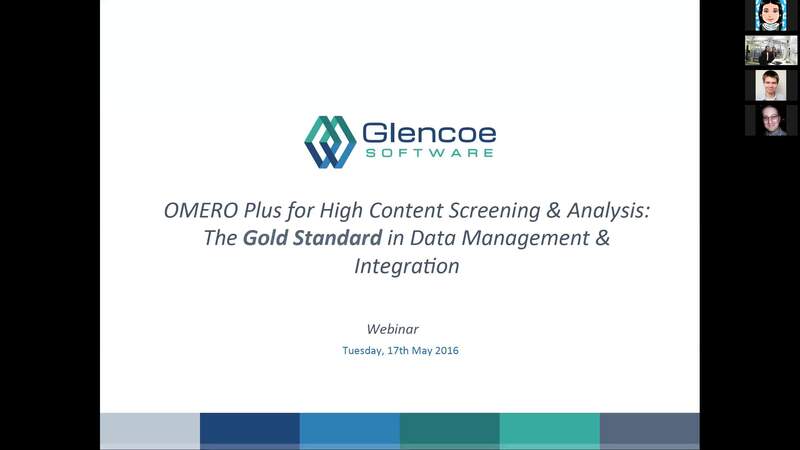 OMERO Plus for HCS & Analysis: The Gold Standard in Data Management & Integration | Glencoe Software, Inc.
Join the Glencoe Team and special guest Dr. Paul Andrews to see and hear why OMERO Plus is the preferred solution when it comes to the data management and integration of HCS and analysis data. This webinar has something for everyone so whether you are entirely new to the software or the most experienced user, you should sign up and join us! What did you think of this webinar?